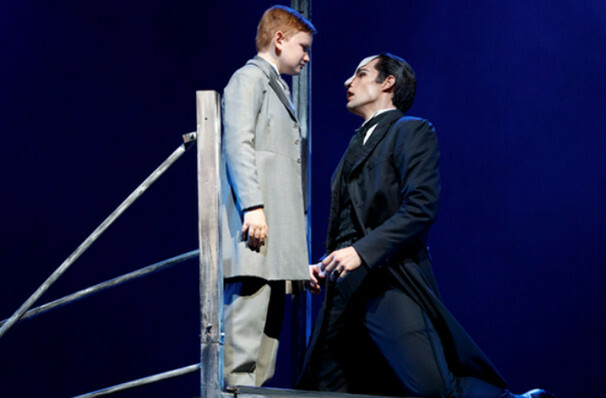 Lloyd Webber's finest show since the original Phantom, with a score blessed with superbly haunting melodies and a yearning romanticism that sent shivers racing down my spine. 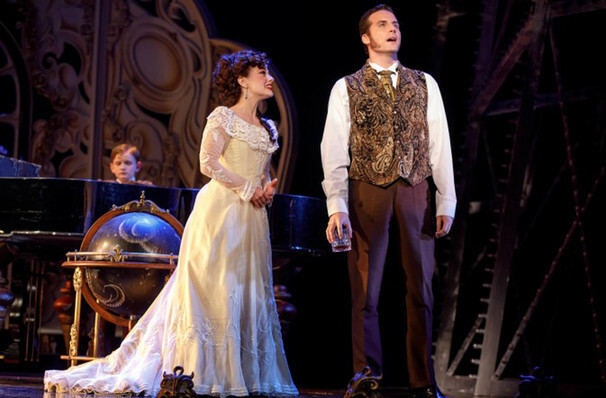 Why See Love Never Dies? 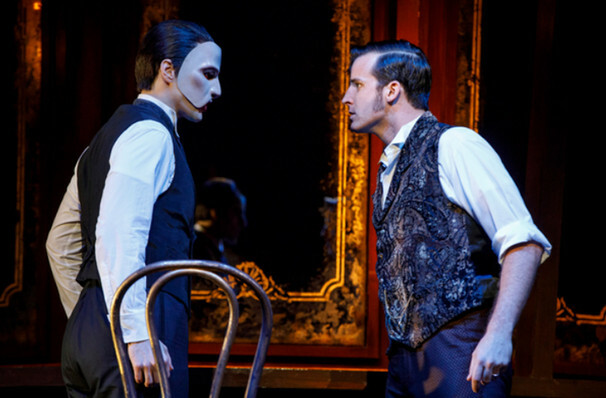 Andrew Lloyd Webber presents this new touring version of his blockbuster musical Love Never Dies, the sequel to Phantom of the Opera. Reuniting the masked ghoul from the original with his one true love Christine, this is yet another rapturous crowd pleaser, with the action relocated from Paris to a macabre cabinet of curiosities in New York. 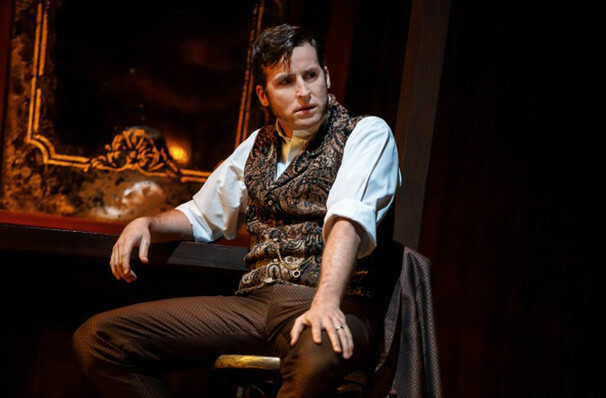 Bursting at the seams with romance, horror and intrigue, Love Never Dies is a worthy follow-up to one of the most popular musicals of all time. 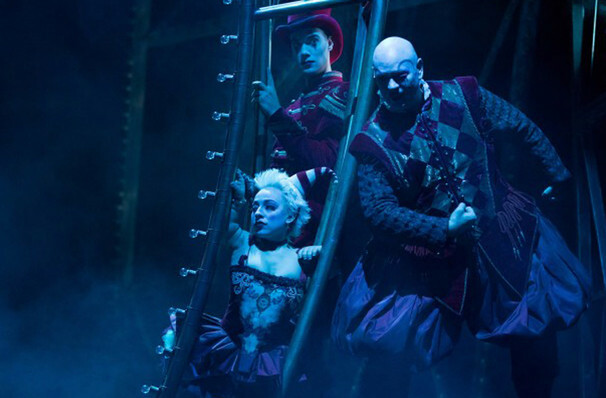 Tony-nominee Glenn Slater provides the vaudeville-influenced score, while acclaimed author and humorist Ben Elton wrote the book. 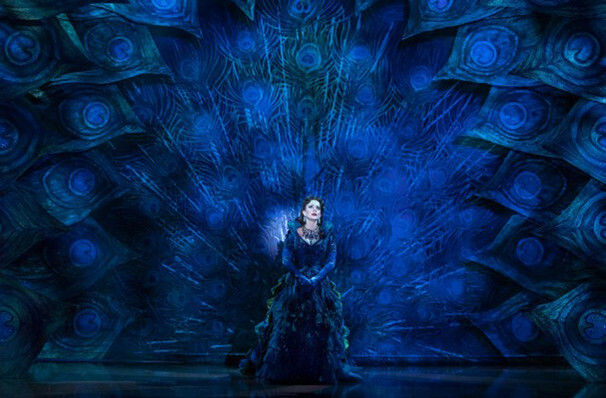 Written over the course of two decades, Love Never Dies made its hugely anticipated debut on the West End stage in 2010, in a lavish production matched in decadence by this North American tour. WHAT IS Love never Dies ABOUT? A decade after the events of the original phantom, we are introduced to our masked anti-hero once again. 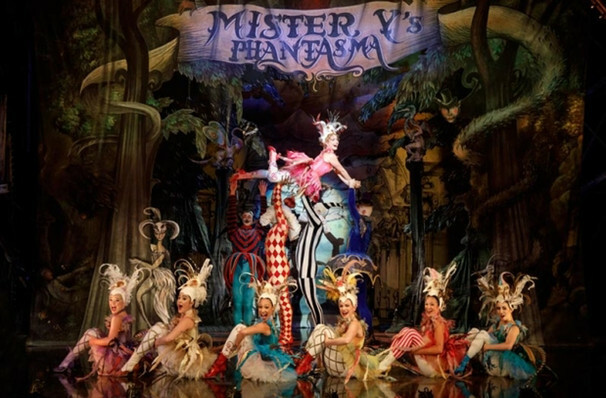 Now known only as Mr. Y, he has fled across the Atlantic, and has reinvented himself as the reclusive owner of the freakshow Phantasma on Coney Island. 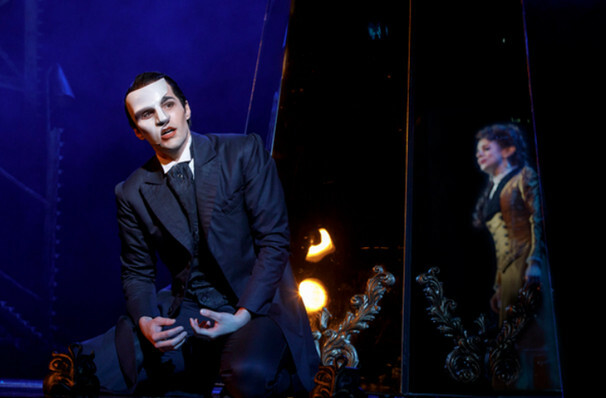 Yet his dark heart still pines for Christine, his one true love, and he tricks her into coming to New York to perform at his show. 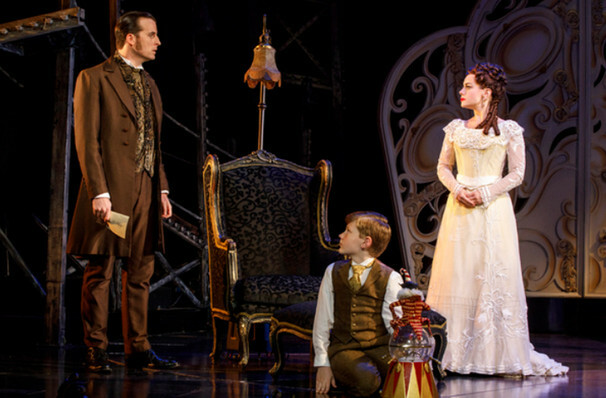 She arrives with her drunken husband Raoul and angelic son Gustave in tow. Unable to hold himself back, it is not long before Mr Y. reveals his true identity to Christine. 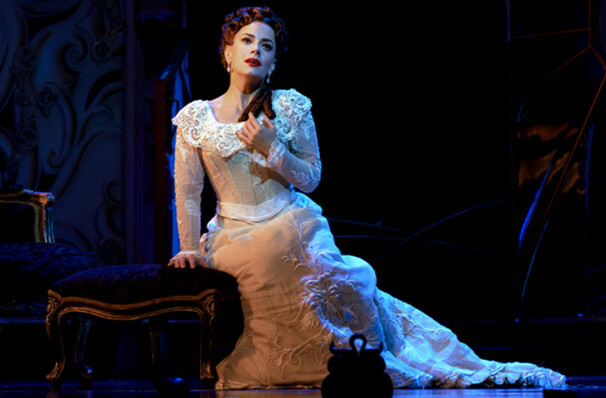 She is forced to choose between The Phantom and Raoul once again, but this time, there will be no second chances! 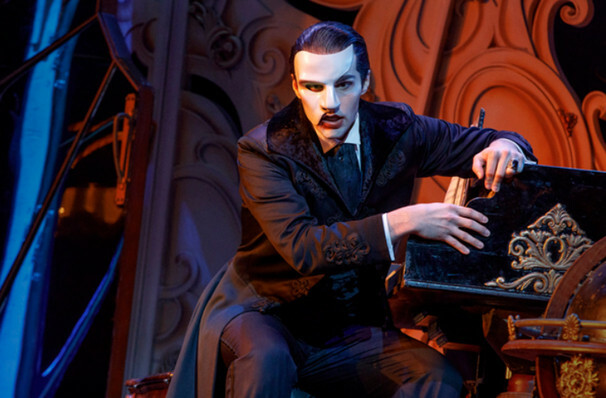 Love Never Dies was a real labor of love for Andrew Lloyd Webber, who began working on the show in 1990, before finally debuting it on the West End stage 20 years later. Sound good to you? 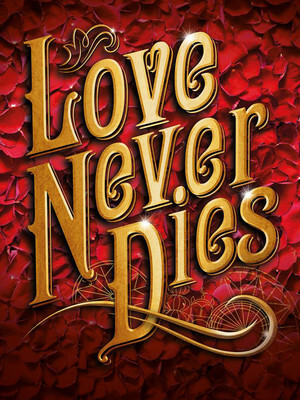 Share this page on social media and let your friends know about Love Never Dies at Fabulous Fox Theatre. Please note: The term Fabulous Fox Theatre and/or Love Never Dies as well as all associated graphics, logos, and/or other trademarks, tradenames or copyrights are the property of the Fabulous Fox Theatre and/or Love Never Dies and are used herein for factual descriptive purposes only. 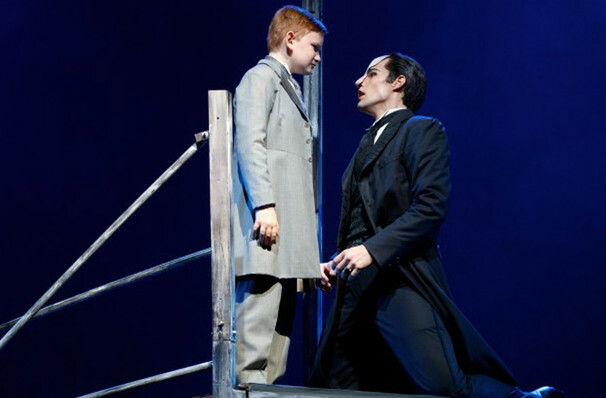 We are in no way associated with or authorized by the Fabulous Fox Theatre and/or Love Never Dies and neither that entity nor any of its affiliates have licensed or endorsed us to sell tickets, goods and or services in conjunction with their events.